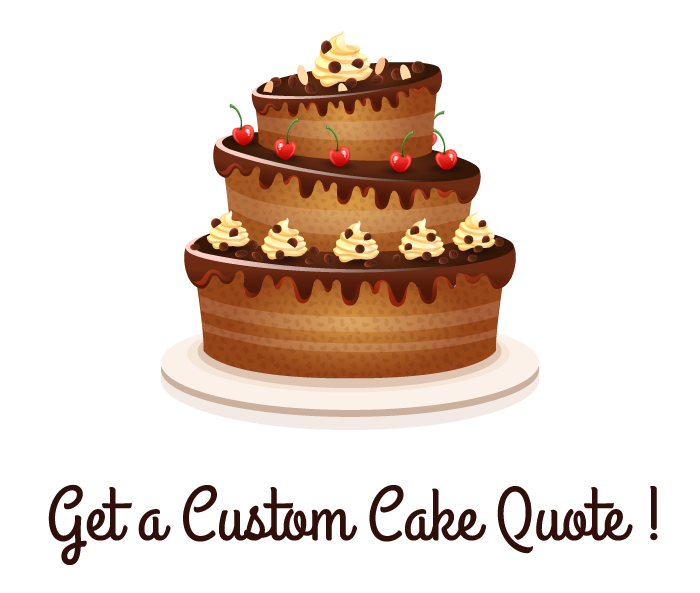 Thank you for considering using us to make your custom cake! You can use this form to explain your design or you can also upload any image to help explain what you have in mind. We do our best to provide quotes in less then 24 hours.